The MU-2 Community is a devoted group of MU-2 Aircraft Owners, Operators, Training Facilities, Instructors, Service Centers, Maintenance Facilities, Mechanics, Technicians, Affiliates, as well as Media, Aviation Industry Organizations and Professionals, Enthusiast and anyone interested in learning about the MU-2 Aircraft. For years, Mitsubishi Heavy Industries America Inc. (MHIA) / Aircraft Product Support Division has provided the MU-2 Community with ongoing product support programs and will continue this support well into the future. 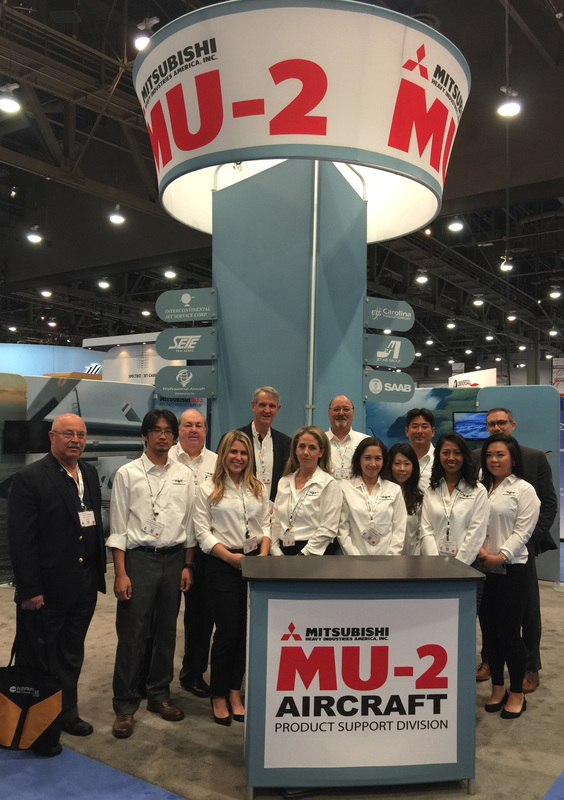 Since the beginning, Mitsubishi Heavy Industries America Inc. has fostered a solid connection with the MU-2 Community, by encouraging open communication and sharing valuable input on the changing conditions and needs of the aircraft. The MU-2 Product Support Program has continually received a #1 rating by Aviation International News (AIN) through the strong support from the dedicated MU-2 Community!